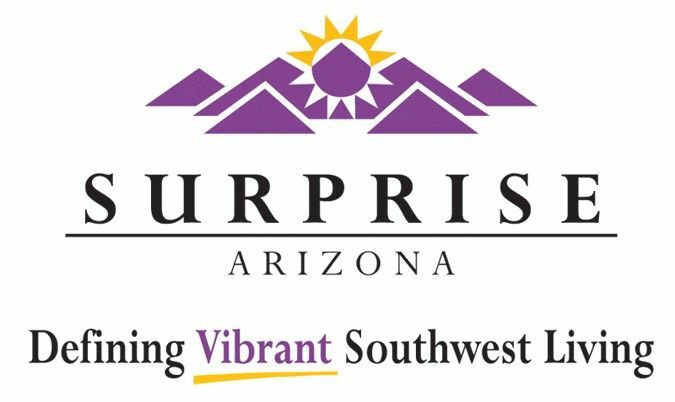 The City of Surprise will host the Cancer Treatment Centers of America Championships at Surprise, November 5-9th at the Surprise Tennis and Racquet Complex in Surprise, Arizona. The tournament will be an official tour stop on the Outback Champions Series (OCS), which consists of the world’s best male tennis players 30 and over such as Pete Sampras, Todd Martin, Wayne Ferreira and Jim Courier. Surprise will secure eight tennis legends for this event. The tournament will be played in a round robin format and the top player will advance to Sunday’s final round. Every session will consist of two matches. The CTCA Championships is the 7th stop on the Outback Champion Series and will be highly competitive as it is the last stop before the series ends. The tennis stadium will consist of 2,100 seats, including boxes of four and bleacher seats. A VIP area will be available that overlooks the stadium from the west where full service will be offered. The stadium will be fan friendly and every seat will have great views. Seat prices will range from $15 for bleacher seats to $65 for gold seats. Seats can be purchased in boxes or individually. Tickets and ticket packages are available and can be purchased by calling 623.222.2222 or online at championseriestennis.com. The Champions Club is a full service, temperature controlled tented area which will be located on the west side of the stadium and overlooks center court. Dining will be available indoors and outdoors making it an ideal location to relax while enjoying tennis. The Champions Club can host up to 250 guests. Enjoy a stroll through the Stadium Village where there will be live entertainment and a variety of vendors to keep you interested in between matches. This festive area will be a perfect place to enjoy the sunny Arizona weather. Vendor booths are available for purchase and will include a 10’ x 10’ tent, power, table and chairs. Sponsorship Opportunities are available. For information please contact Melissa Miller at 623.222.2207.